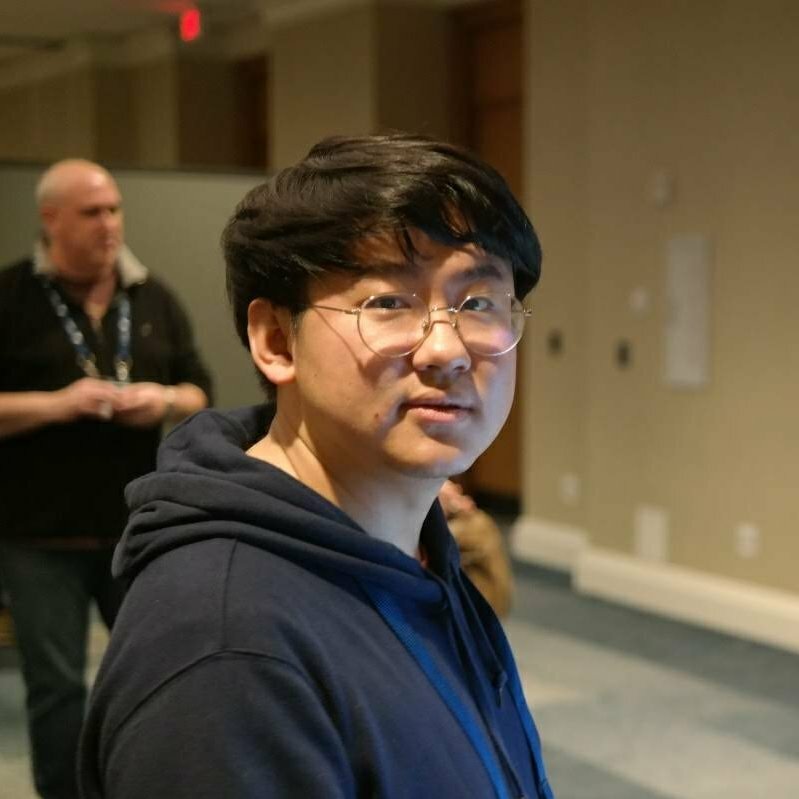 I’m a software engineer at ART (Advanced Recommendation Technology) team of Kakao Corporation where I’m building recommender systems and machine learning applications for various mobile and web services of Kakao. Before joining Kakao ART team, I did some research on large-scale graph processing using distributed systems under guidance of Prof. U Kang at Seoul National University. Here is my full Curriculum Vitae. Outside of paid works, I enjoy developing various softwares. I have contributed to some open-source software projects such as Apache Flink, and commonmark-java. You can see my activities about open-source software in Github. Apr. 30, 2018 - I joined ART team of Kakao Corp. as a software engineer. Nov. 10, 2017 - A demo paper, "PegasusN: A Scalable and Versatile Graph Mining System" was accepted to AAAI 2018. Mar. 2, 2016 - I joined Data Mining Laboratory at Seoul National University as a master’s student. Feb. 26, 2016 - I gave a talk named "학교에선 알려주지 않는 오픈 소스 이야기" at NAVER 4th D2 Campus Seminar, Korea. Dec. 22, 2015 - I gave a talk named "Introduction to Apache Flink" at KOSSCON 2015.